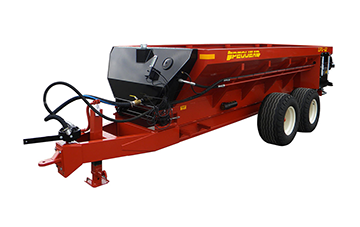 Hay Tedders When it comes to gentle hay crop management, Pequea has your tedder. 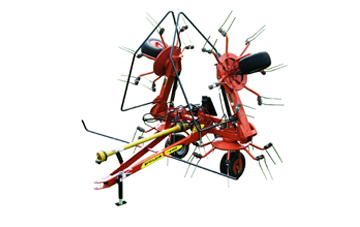 Choose from our line of rotary Turbo Tedders or Fluffer Tedders. 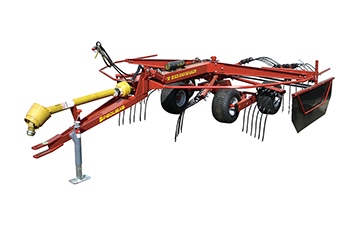 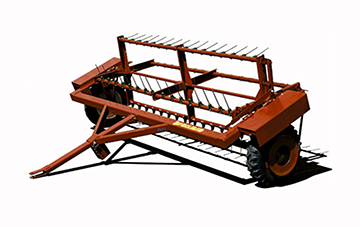 Hay RakesThe Pequea line of hay rakes includes Rotary Rakes, Carted Rakes and our overhead frame, ground driven wheel rake, the Windrow Pro. 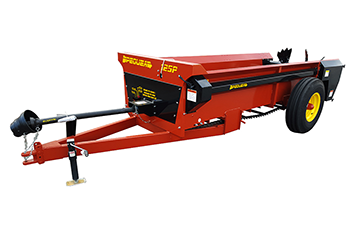 SpreadersValue means standard features like independent dual drive and a lifetime-guaranteed poly lumber floor to give you the utmost in dependable operation and durability. 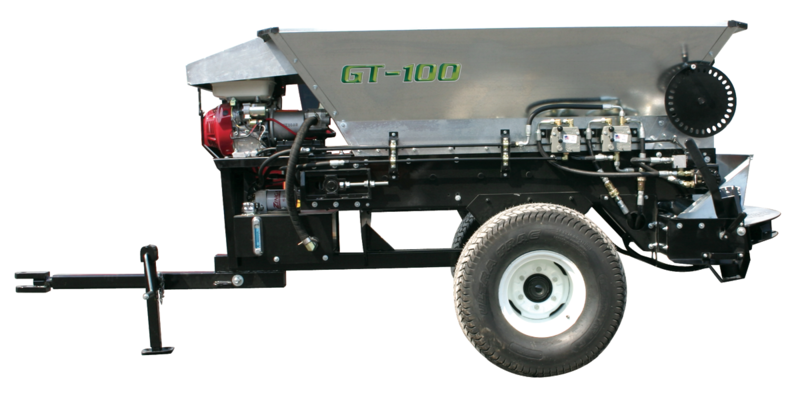 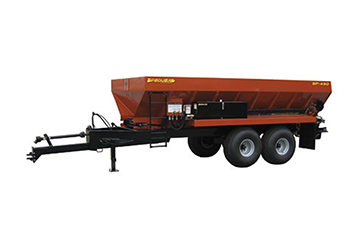 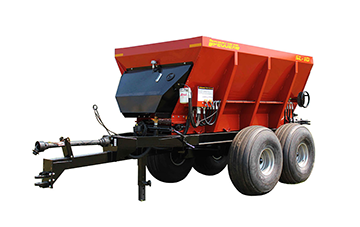 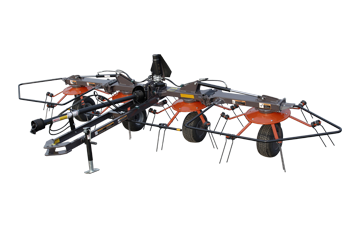 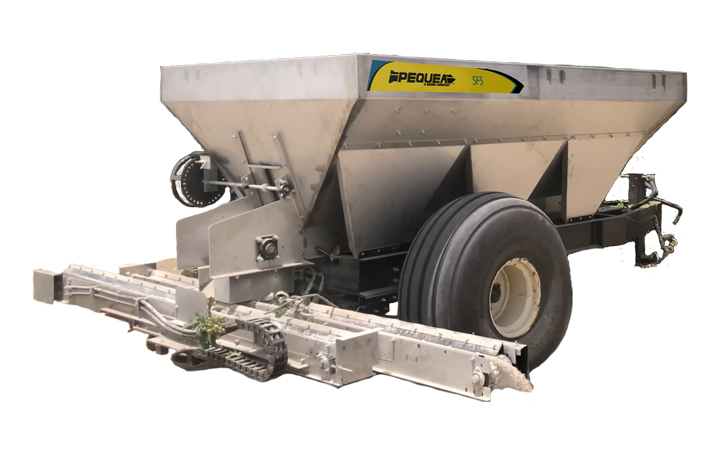 Separate controls operate the web and beaters and, as is true of all Pequea spreaders, they are equipped with "T-Rod" web chain, with three times the fatigue life of other chains. 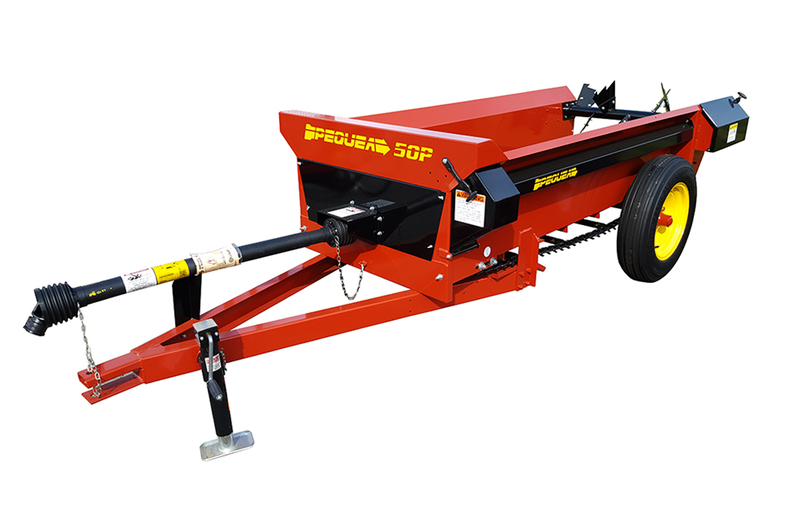 Other standard features include a patented top-wind swing away jack and pin hitch. 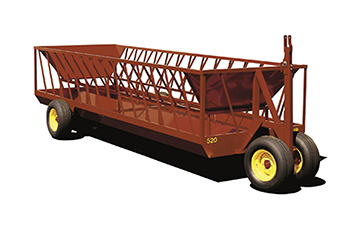 Hay HandlingPequea has the equipment you need to move your hay. 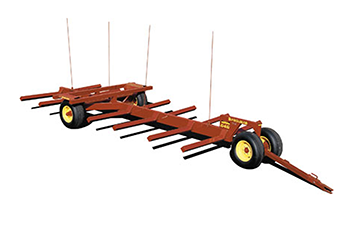 Browse our line of Round Bale Transports and Wagon Gears that will help you get the job done. 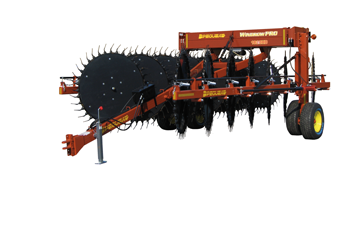 ChippersStrength, speed and endurance are the foundation of any Pequea CX-Series Chipper. 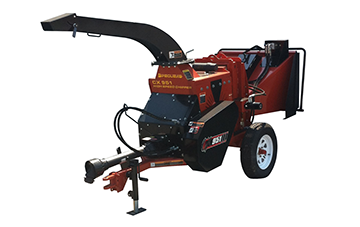 Using premium components, a high-speed rotor design, and a precision mig-welding fabrication process, our Pennsylvania manufacturing facility produces one of the highest quality wood chippers in the industry. 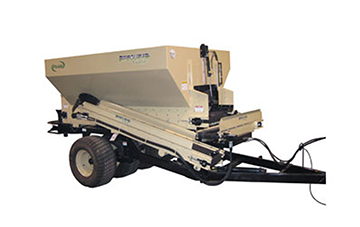 Whether purchased for cleaning up the property or for the daily challenge of commercial use, CX-Series Chippers will provide efficient, reliable performance. 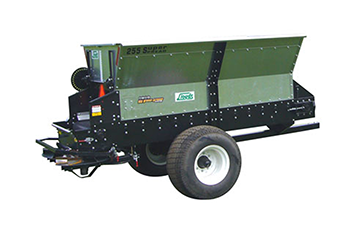 TurfGolf course and sports turf management professionals rely on built tough Pequea Turf products to get the job done right.